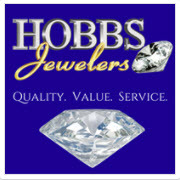 Hobbs Jewelers is proud to have been part of your community for more than 60 years. We've shared in your celebrations in every stage of life. Whether it’s a promise ring, a charm bracelet, an engagement ring or anniversary band, we know that every piece is as special as the moment in commemorates. Consider this website an extention of our physical store. Here, you'll find thousands of items in every jewelry category. You can add your favorites to a virtual wish list or use the handy correspondence box on every product page to ask questions. 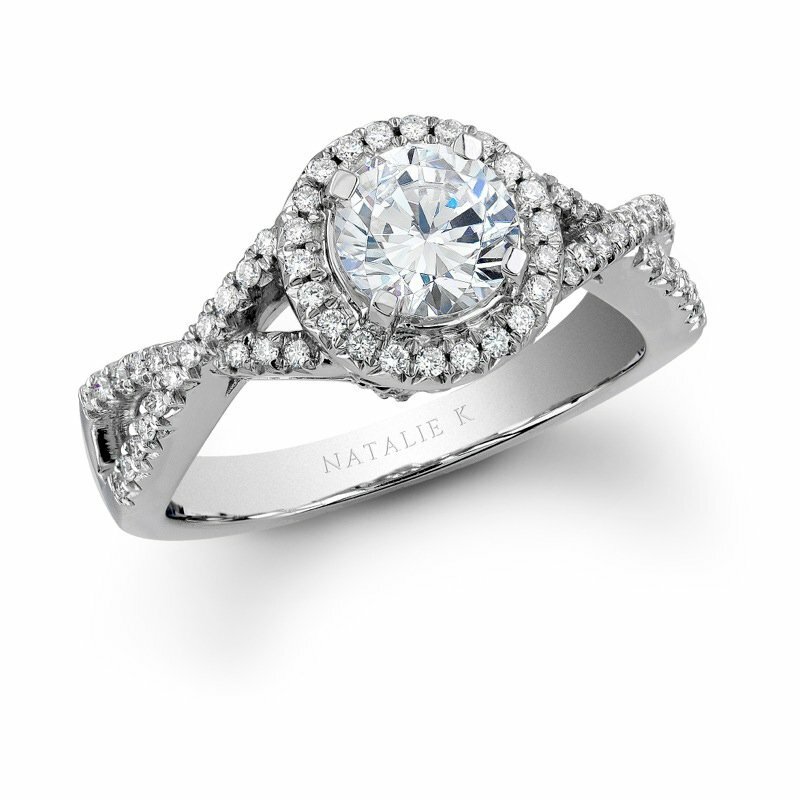 Better yet, stop in and see our friendly staff for all your jewelry needs.